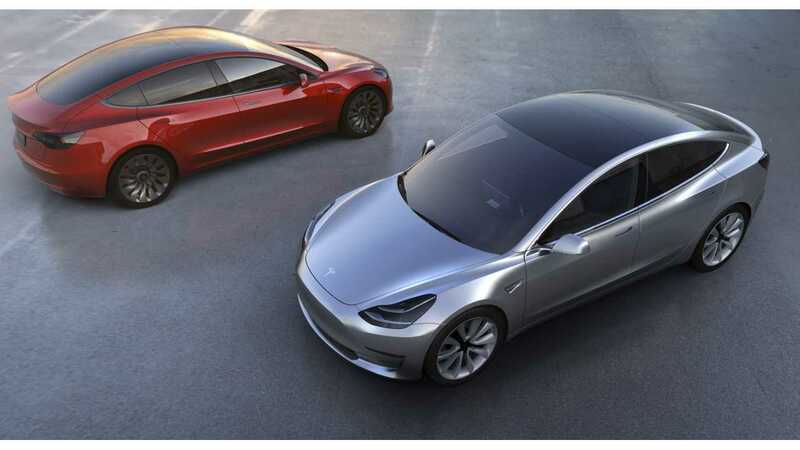 During Tesla's Q1 conference call, CEO Elon Musk went into detail on the production timeline and targets for the Tesla Model 3. "I think it's worth explaining sort of how manufacturing a complex object with several thousand unique components actually works. And what date's relevant and – in order to achieve volume production of a new car with several thousand unique items, you actually have to set a target date internally and with suppliers that is quite aggressive." "Now, will we actually be able to achieve volume production on July 1 next year? Of course, not. The reason is that even if 99% of the internally produced items and supplier items are available on July 1, we still cannot produce the car because you cannot produce a car that is missing 1% of its component." Musk says that actual production will be "some number of months later," due to supply chain issues and internal production problems. This, according to Musk, is how the entire automotive industry works. In some ways then,start of production for the Model 3 is not entirely controlled by Tesla. "So in order for us to be confident of achieving volume production of Model 3 by late 2017, we actually have to set a date of mid-2017 and really hold people's feet to the fire internally and externally to achieve an actual volume production date of late 2017." 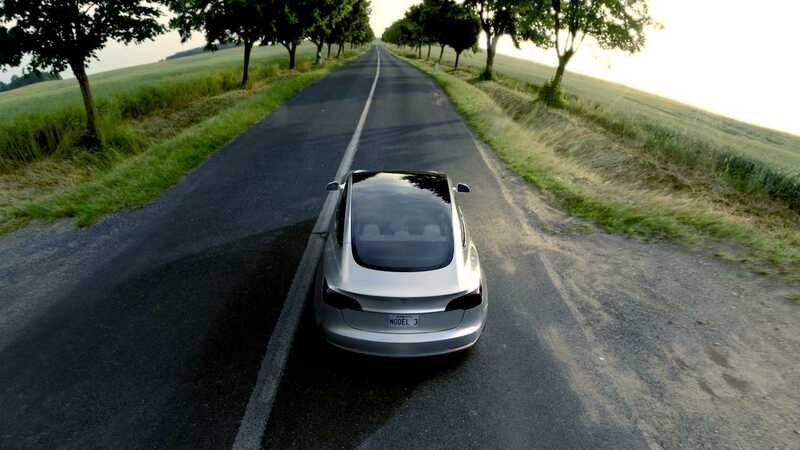 "So as a rough guess, I would say we would aim to produce 100,000 to 200,000 Model 3s in the second half of next year. That's my expectation right now." 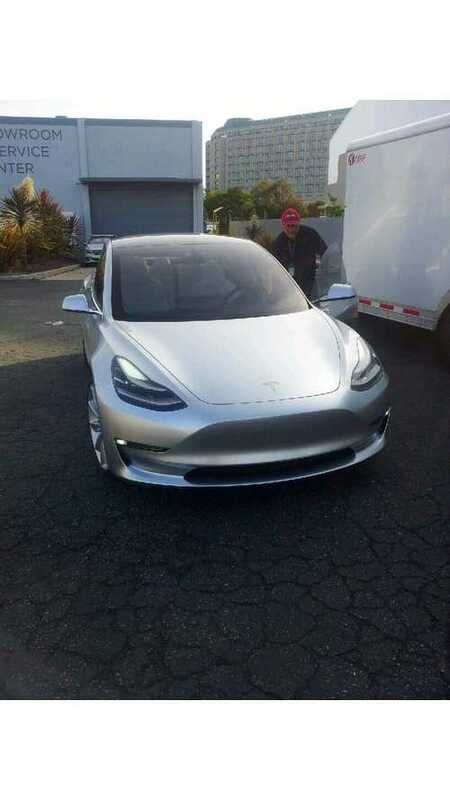 Up to 200,000 Model 3 produced by the end of 2017! That figure seems unbelievable, but with Musk at the helm anything is possible.